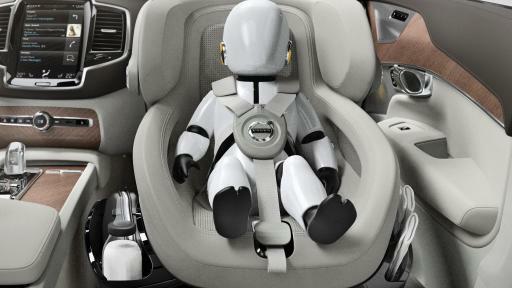 Volvo Cars’ design team have completely re-imagined how children could travel safely in cars in the future. 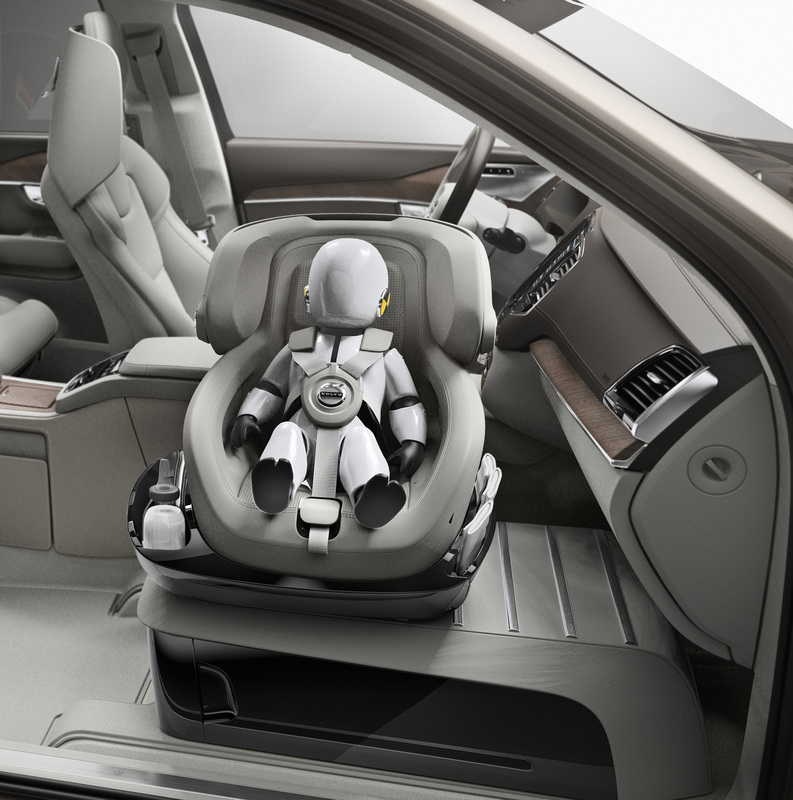 “We started by asking ourselves if we could make life easier for parents and safer for their children when it comes to the child seat experience. 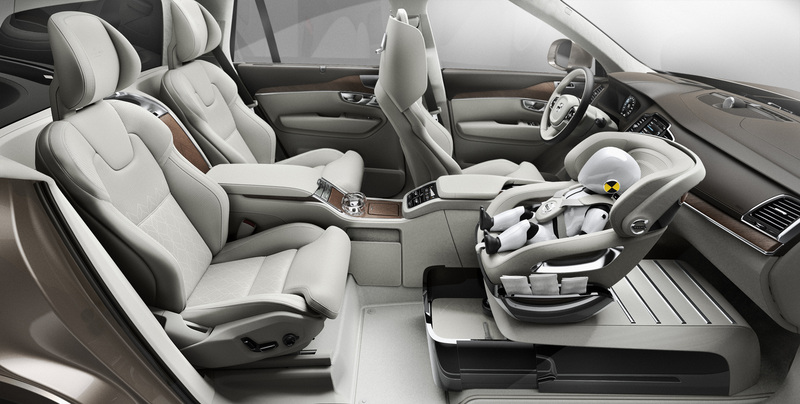 We focused on three key benefits – making it easier to get the child into and out of the child seat from an ergonomic and comfort perspective, providing the child with a safe rearward facing seating position that enables it to keep eye-contact with either the driver or the rear passenger and of course including enough storage for those vital child accessories, such as diapers, bottles, wipes, and so on,” said Tisha Johnson, Chief Designer Interiors at Volvo Cars Concept and Monitoring Centre. 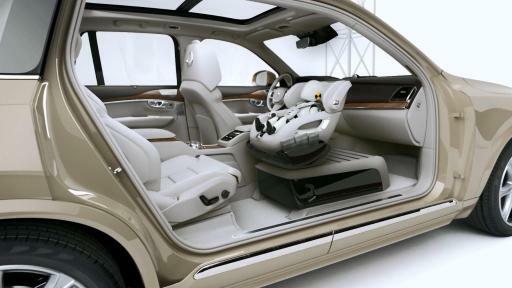 According to Tisha Johnson the idea originated in a conversation with Volvo Cars’ owner Li Shufu when he reviewed the XC90 Excellence Lounge Console Concept earlier this year and thought about how else the space left by removing a front passenger seat could be used. 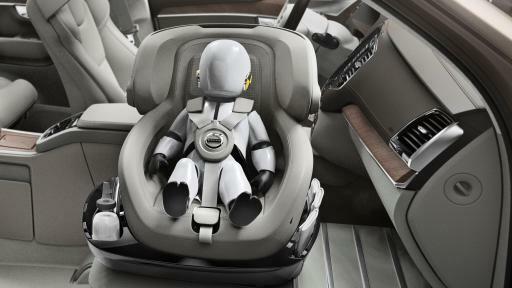 The design team at Volvo Cars took on the challenge and in the process re-imagined the way in which small children can travel. 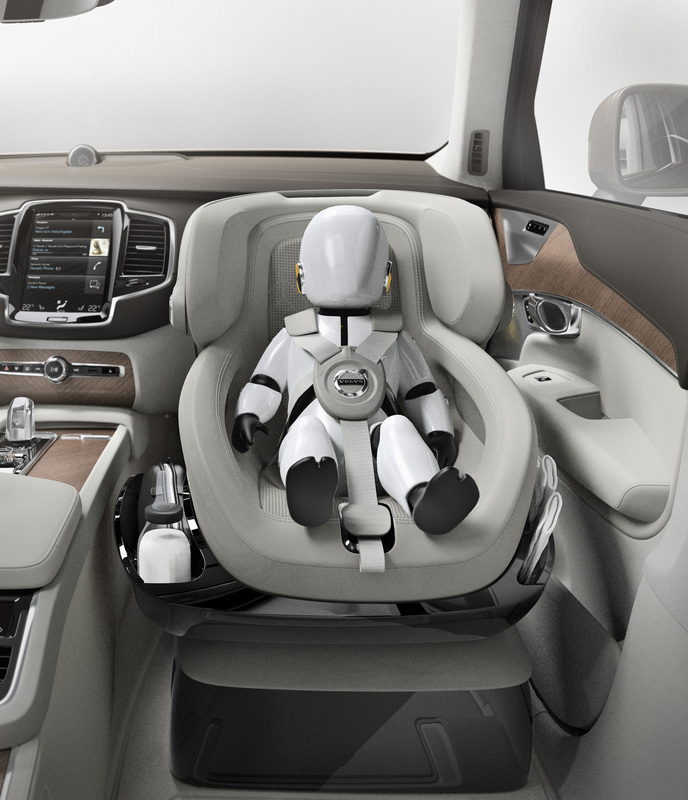 The Excellence Child Seat Concept, which also provides a function to help small children safely lean back and sleep, is based on Volvo’s clear safety position; that small children should travel rearward facing as long as possible (at least up to the age of 3 or 4). This is primarily due to the lack of muscular strength in the necks of small children and the disproportionate head size and weight* in relation to the body. 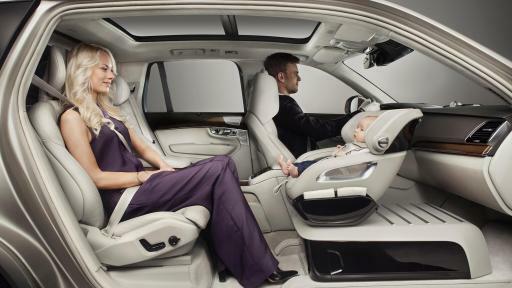 “For us the safety, convenience, and emotional factors outweigh everything else. 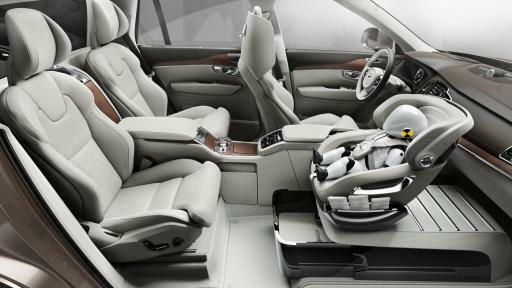 Being able to maintain eye contact with your child from the rear seat , or being able to keep a bottle warm in the heated cup holders in the XC90 Excellence, would go a long way towards making life easier for parents taking their small child on a trip. 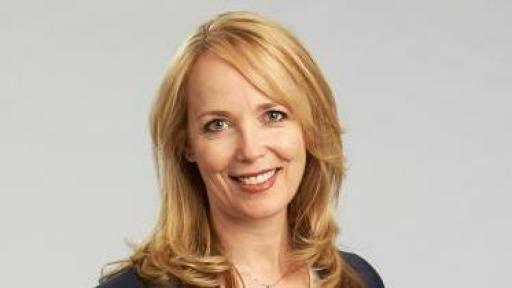 Such alternative seating arrangements will become increasingly important as we move towards autonomous vehicles,” added Tisha Johnson. The Excellence Child Seat Concept is a clear example of how Volvo Cars’ Design Team is meeting the challenge of adding a luxury touch to the Swedish car maker’s portfolio. 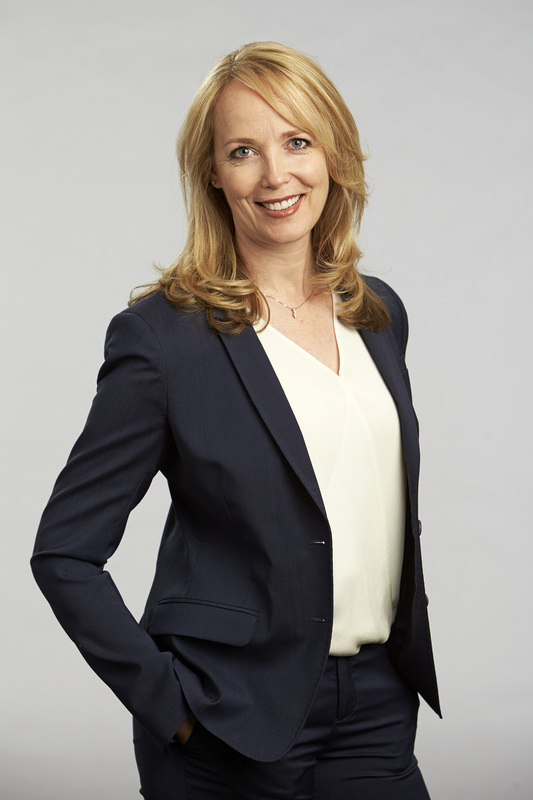 “We have been investigating the nature of progressive luxury for some time and we see a direct connection between luxury and emotional wellbeing. 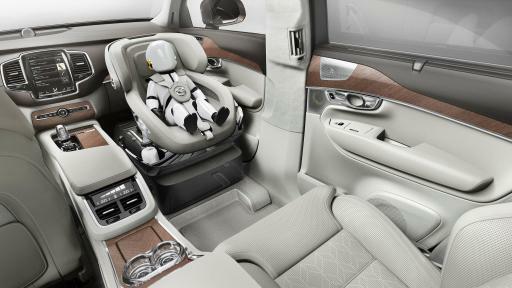 So we have taken the next step in redefining how the interior of a car can be used to suit our customers’ needs. 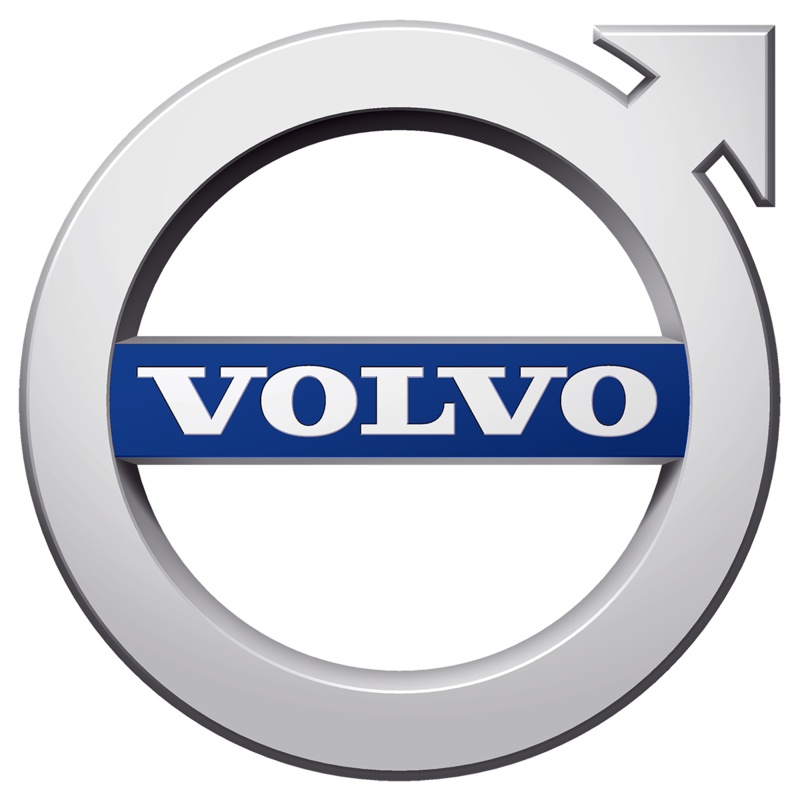 We have always placed a great deal of importance on child safety, but this takes things to the next level,” concluded Tisha Johnson.